If you're looking for the finest head stash in the south you came to the right blog. It would be a real shame to waste a whole summer cropping bunko marijuana. We've got the sativa strains to set every cannabis garden in the south on Fire! Growing fine sativa-dominant marijuana outdoors is a luxury that is virtually exclusive to growers in southern climates. Indoor growers must wrestle with sativa trees indoors. Often, indoor growers must use the ScrOG method to successfully bring sativa varieties to harvest. Outdoors in a quiet sun-drenched spot someplace down south, it’s a whole different story. Cultivating cannabis in a warm sunny environment is the most natural way to grow. In our opinion, it’s also the optimal way to cultivate marijuana. Even a small south facing terrace or balcony is precious cannabis real estate. Location, location, location; it is absolutely the key factor for outdoor cannabis growing. 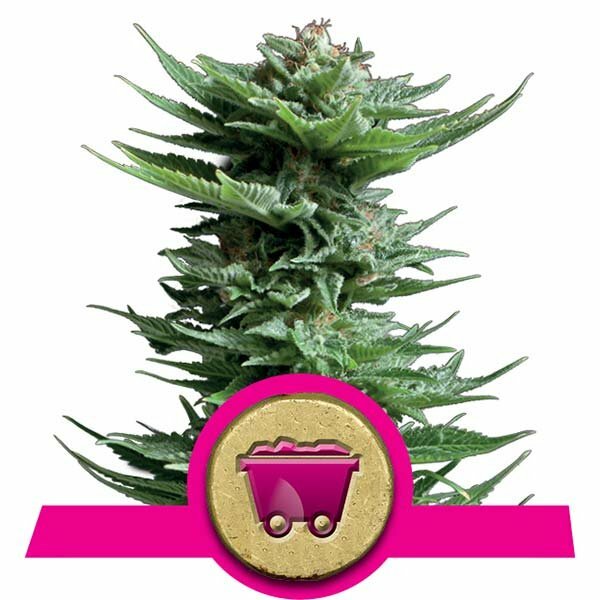 If you are based in Southern Europe and fancy yourself a sativa sybarite, here are 5 connoisseur quality sativa cannabis strains that can deliver enormous yields per plant in a southern climate. 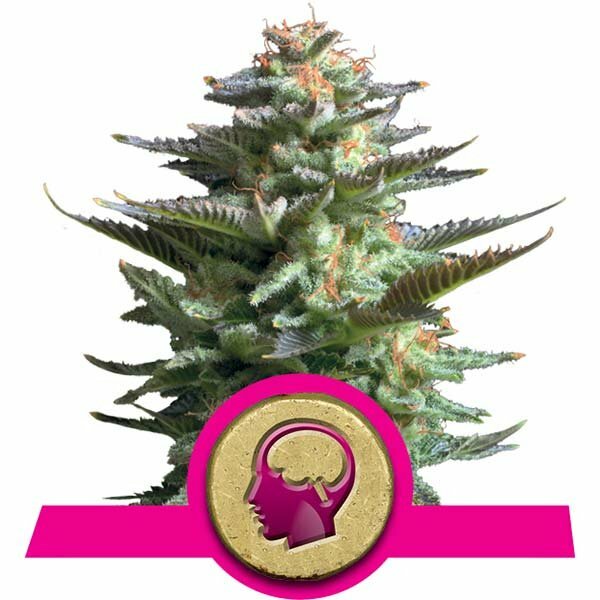 Amnesia Haze has become the global cannabis communities Haze variety of choice in recent years. This Dutch Coffeeshop legend has earned a reputation as world-class stash. With a tropical mix of South Asian and Jamaican genes, the Amnesia Haze is considered by many as the ultimate Haze hybrid. Outdoors with good sunlight and in a pest free garden, Amnesia Haze can produce up to 700g per plant. Light, regular doses of fertiliser, large containers and patience are all that’s required to bring a scale tipping 22% THC crop to harvest. All good things come to those who wait. Flowering will likely take 12 weeks and plants will require some LST and/or pruning to prevent some exceeding 2m tall. However, just a few tokes from a spliff of this powerful uplifting and fruity citrus flavoured weed will convince you. Just a little patience can return a huge bud dividend. An outdoor organic Amnesia Haze crop is every sativa growers dream grow. Make it a reality with a pack of these seeds. If you want top-shelf Haze and are fortunate enough to have the grow space for a cannabis garden in the south, you need to fill it with Shining Silver Haze. With a Haze, Skunk and Northern Lights lineage, the Shining Silver Haze is an extraordinary Haze specimen. Probably the only sativa strain with more trophies and awards piled up in a cabinet than Amnesia Haze. Flowering is typically in the 9-10 week range for Shining Silver Haze. Southern growers can make it to harvest by mid-September and avoid the autumn rains. Again, some training and/or pruning will help to bush out this Haze. If you’ve got the space and the privacy, 2m+ tall ganja trees are possible. Expect a bumper harvest with up to 650g per plant yields. The effects of Shining Silver Haze are very cerebral and long lasting. Ideally suited to creative pursuits and artistic projects. This weed will positively charge your mood and electrify your taste buds. A complex blend of sweet, earthy and subtle lemon flavours and aromas will delight your senses. 21% THC levels from nuggets significantly tighter than your average Haze put this in the must-grow category. 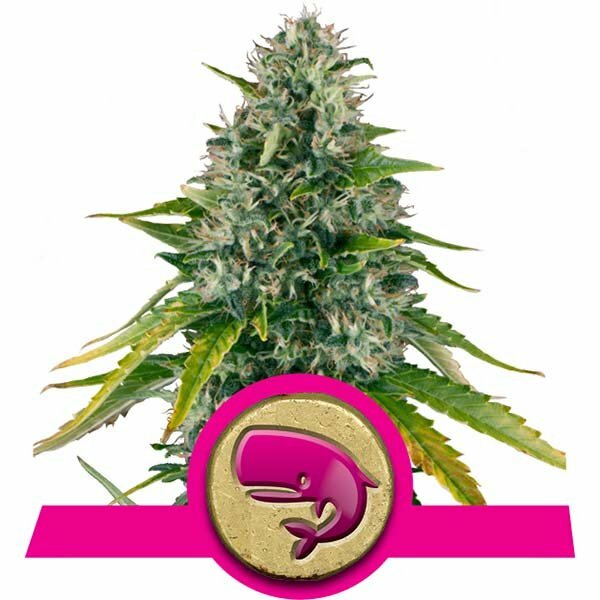 Royal Moby is the sativa-dominant hybrid that will change your whole perception of sativa strains. This canna-beast defines convention and is perhaps the most rewarding strain for the southern grower in the whole Royal Queens Seeds catalogue. Especially come harvest. If you think sativa’s are sparsely budding long flowering marijuana? Think again. In a southern climate with medium-high doses of fertiliser, individual monster buds of Royal Moby can be cropped. 1kg per plant yields can be accomplished with some LST staking and/or topping, as branches can easily snap from the weight of colas. Untrained plants can become cloud eaters and reach 3m tall. Naturally pruning and training is highly recommended. By week 9 or 10 of bloom, colas will swell to behemoth proportions. Lower branches will develop frosty acorn sized nuggets, accompanied by a pungent blend of earthy skunk scents. Packing 20% THC, the Royal Moby induces a soaring sativa high. Actually a little trippy in high doses. But if you want the fattest head stash in the south it’s gotta be the Royal Moby. Wanna go from 0-60? Diesel Automatic is probably the most fun way to do it. In just 60 days following germination, you will likely be harvesting with this strain. You probably never thought you would be contemplating doubling down on crops of primo head stash. But these are the days of next-generation autoflowering cannabis seeds. Diesel Automatic is a high-performance auto perfectly tuned to southern climates. She is the combination of NYC Diesel and Lowryder #2, and it is one potent and productive genetic cocktail. 100g per plant from squat, less than 1m plants makes Diesel Automatic a top choice for balcony growers. Buds will exude the classic diesel fuel aroma with a hint of lemon. Effects are a fast hitting pleasant cerebral ride that will keep you giggling for hours. 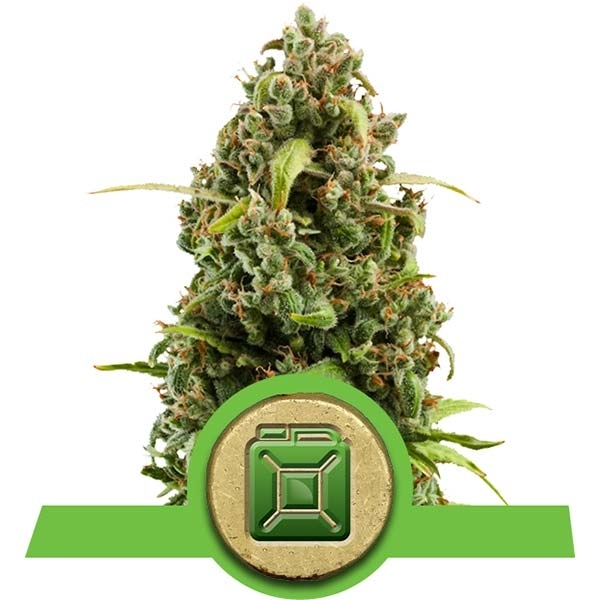 Diesel Automatic is also a great choice for the beginner grower that prefers an uplifting sativa high instead of the heavy indica body stoned sensation. 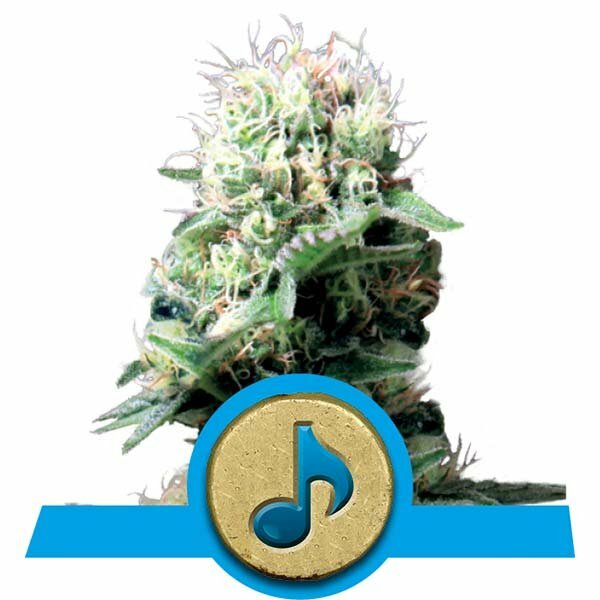 For the medicinal grower, or those looking for a new sativa experience, we highly recommend Dance World. This finely balanced almost 1:1 CBD:THC strain is a delight to cultivate and a pretty stealthy sativa. Moreover, nothing relieves stress and anxiety quite like this CBD-rich marijuana. By crossing two phenotypes of Dance Hall we have refined the Mexican and Afghani blend of genetics and unlocked phenomenal medicinal potential. Plants appear heavy indica, but make no mistake that characteristic sativa positivity is coursing through these compact productive bushes. In just 8 weeks expect 400g+ per plant yields of spicy and fruity nuggets. So there you go. With these 5 sativa cannabis strains in hand, you will have all you need to thrive as an outdoor hobby cannabis grower in a sothern climate!